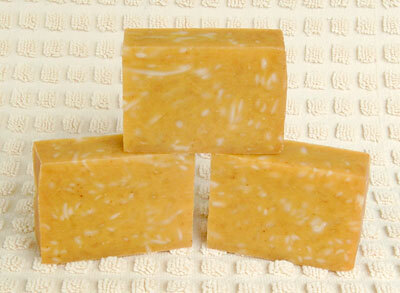 This lovely soap recipe is made with apricot kernel oil and carrot orange infused olive oil. Both apricot kernel oil and carrot root have moisturising and conditioning properties that are great for dry and mature skin. If you decide to use the same essential oils (Jasmine, Sweet Orange, Oakmoss, Patchouli & Clove) as I did to scent this bar, you won't be disappointed. It smells wonderful...I love it! You can easily make this recipe Palm Free, by switching out the palm oil for lard, tallow, shea butter, cocoa butter or mango butter. Just remember to run the recipe through a lye calculator first to get the proper amount of lye needed. Lye - 125.9 gr. | 4.4 oz. Infuse the olive oil. Put some* orange zest and grated carrot into a crock pot with the olive oil and heat on low for one hour. Turn off the crock pot and leave it overnight to cool and settle. In the morning strain the olive oil through a coffee filter. To make this homemade soap, follow the instructions for your preferred method of soap making listed on the "How to Make Soap" page. Once the soap batch reaches a thin trace add in the powders and the grated soap. Mix well. Then add in the scent blend. 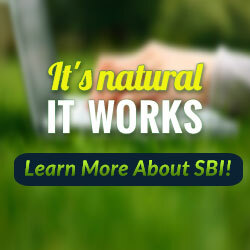 You will have to work quickly at this point since the essential oils may accelerate trace. Pour the soap into your soap mould and insulate as you usually would.